The scientific evidence in support of high-intensity training has increased the number and quality of studies, especially those involving high-level athletes. 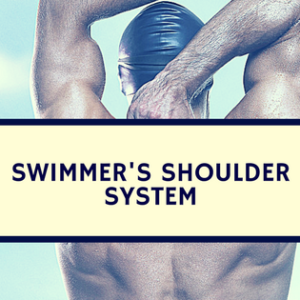 It’s already known that a large number of swimmers, all over the world, are applying the basic principles of this scientific methodology using a large number of different strategies (including ultra-short race-pace training (USRPT) and swimming high-intensity training (SWHiiT), with various other sub-methodologies), all of which are based on strong scientific evidence. 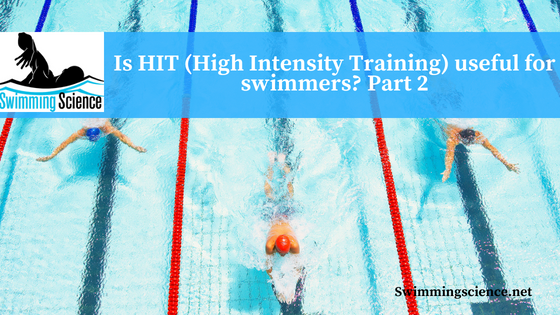 As described in Part 1, one of the methods already applied in good-level athletes is to increase the total weekly volume in submaximal intensity training. 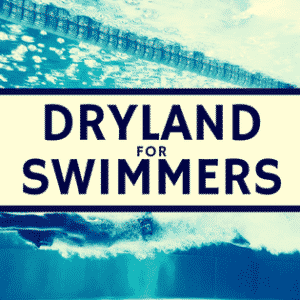 Generally, this only involves an increase in volume; it doesn’t appear to be related to improved performance, nor to an increase in the maximal oxygen uptake, anaerobic threshold or oxidative muscle enzymes (Laursen, 2002). 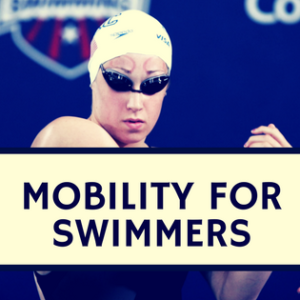 Programming a swimming workout on the basis of high-intensity training evidence means working towards improvements in physical work capacity, with an increased delivery of oxygen to the exercising muscles (central adaptation) and an increased utilization of oxygen by the working muscles (peripheral adaptations). The manipulation of the nine variables of high-intensity training can help the coach optimize the workout in order to achieve the maximum [email protected]2max, with a steep decrease in the duration of sets and better overall quality. Programming a SWHiiT workout based on high-intensity training means paying attention to any acute response during the session, in terms of the contribution of the three metabolic processes, as well as to the neuromuscular load and musculoskeletal strain. Of course, the time to exhaustion (TLim) is inversely related to the intensity of the effort, and the minimum speed at VO2max is necessary to set another variable of the SWHiiT protocol. In this case, following the high-intensity training evidence, we are able to adopt a new method; with the right manipulation of the variables, this method can be applied to the entire team. Sport Science PhD, Head of Sport Science Lab (UK). He was director of a branch of the Italian Olympic Committee for four years, undertaking a scientific project in which he conducted more than 100 studies with high-level athletes. He has published over 50 research papers. Sport Science PhD. Lecturer in Sport Science, eCampus University, Novedrate (Como), Italy. Hi and thank you for the informations you bring to us. I think they are very useful. For me It’s not very clear how much rest time is indicated on the examples tables.